A day Skymasters gives back to Bald Mountain Recreation Area. "If you have never joined us for INVOLVEMENT DAY come out and give it a try! We guarantee you will be left with a great feeling of satisfaction. 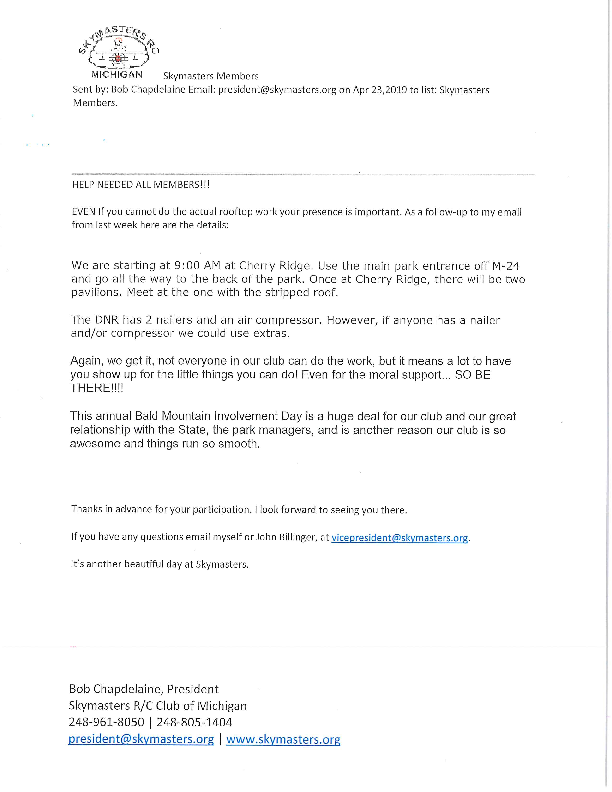 Due to the ever changing needs of the park, tasks for this work day may change. Watch your email for latest information. Air field will be closed for flying during work. We are starting at 9:00 AM at Cherry Ridge. Use the main park entrance off M-24 and go all the way to the back of the park. Once at Cherry Ridge, there will be two pavilions. Meet at the one with the stripped roof. As a reminder every member is required to have a State Park Recreation Passport on each vehicle that enters the park/flying field. These can be obtained very easily for $11 when you renew your license plate, or you can purchase a sticker if you don't have the notation on your plate renewal sticker. You can also pick up a passport at the main office on Greenshield Road. View Additional Event Information. View Event Flyer. View PDF Flyer. View Additional Event Information. View Event Flyer. View PDF Flyer. View Event Website. View Additional Event Information. View Event Map. Field Work Day at Scripps Field - It's Time to Clean Up & Fix Up and get ready for the warm season! - More hands makes light work. The flight line will be shut down until work is done. View Additional Event Information. View Event Website. View Event Map. Saturday, June 8th - Electric Fun Fly from 8 PM until Midnight. Fun Fly. 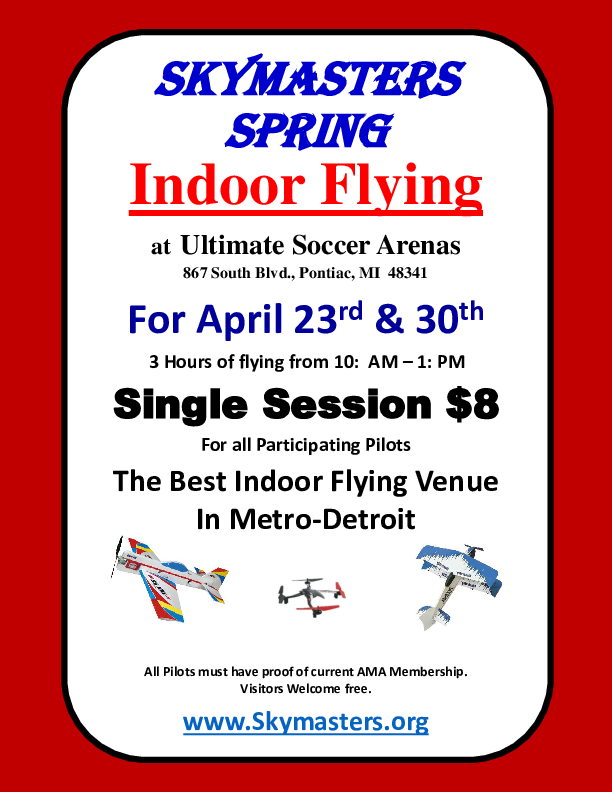 Electric Fun Fly from 9 AM - 2 PM. Public Welcomed For Air Show! 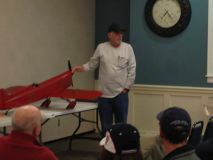 Come see our exciting hobby in action as part of Skymasters Open House and Bald Mountain Recreation 101 program. 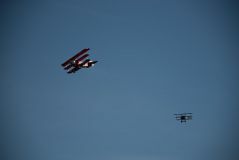 Scale airplanes - military and civilian - take to the skies over Lake Orion! Any size model representing a full size aircraft. Saturday, September 21st Come test your skills against other club members in a fun fly event! View Additional Event Information. View Event Website. 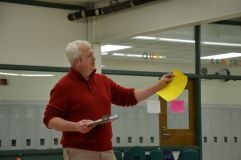 PMAC & Event Director John Hoover will be hosting John's Jets Fly In. from 3pm to 7pm Come out and join the fun. 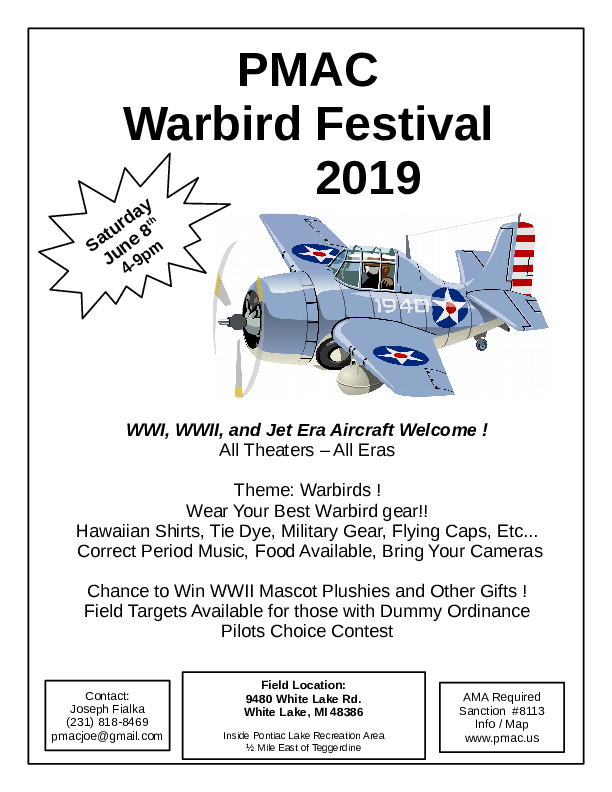 This years warbird festival will once again invite any and all warbirds. PMAC Scale Fly-In - Saturday 14th from 12PM-6PM.